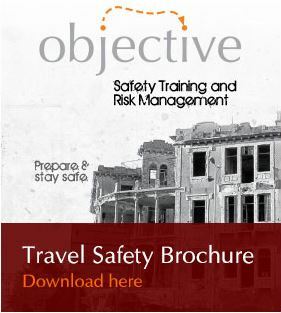 Objective Travel Safety specialises in training a wide range of professionals & individuals prior to their travels. Since 2002, we have been running Hostile Environment Safety Courses for journalists deploying to conflict zones, we currently have a contract with the European Broadcast Union and have run courses for most of the UK's print and TV media. We also run courses for NGOs and multi-national companies sending employees to post conflict countries. In addition, courses are also available to expeditions and Objective Travel Safety trained Ewan McGregor & Charley Boorman before both the Long Way Round & Long Way Down motor bike expeditions. The increasing need for safety awareness for young travellers led to the creation of the Gap Safety course. In one day, students are given advice, warnings and responses to various situations they may face while travelling. The course is designed to teach the individual how to evaluate situations so they can avoid trouble and to give them the confidence to get off the beaten track and explore; i.e. make the most of their gap year. The course had been running now for 15 years. The current trainers are Charlie McGrath, Clare Price and Marina Stephenson. Clare grew up in Uganda and has travelled extensively in Indian and South East Asia. Marina spent her childhood living in South Africa and then went back to Southern Africa on her Gap Year before going onto to work in Australia and New Zealand. Further trips have taken her to North and East Africa and also to the Far East, North and South America. 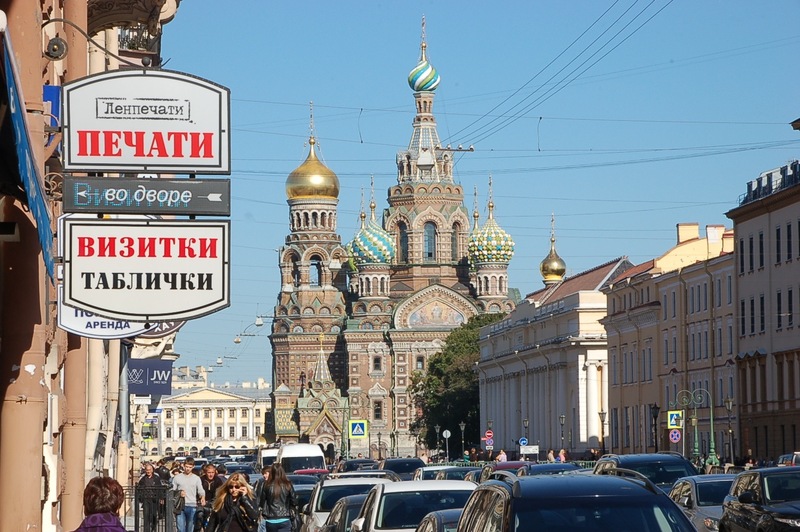 In addition, she has worked as a travel consultant for the last 20 years.